Hopelessness in the sunless day, hopes and dreams in the nightless night. Stories of momentary feelings. 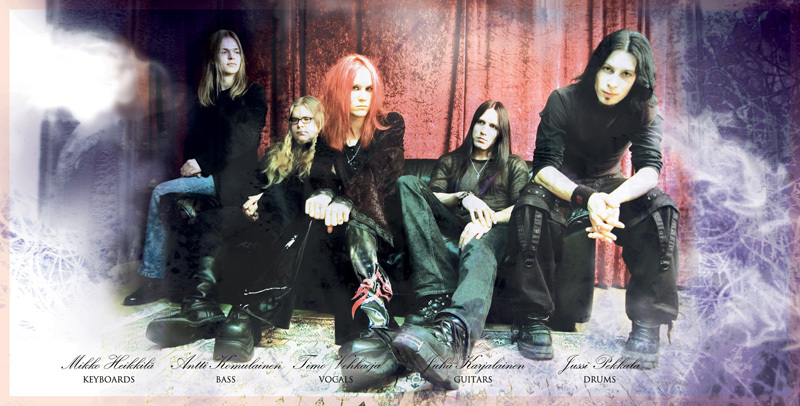 That is what describes Mishere, a heavy rock band located in Oulu, Finland. Founded by Juha Karjalainen and Timo Vehkaoja in the beginning of 2006, Mishere released their very first EP Exit to Remember on January 24th 2007. Songs can be downloaded here at MySpace, official website Mishere.com (with best quality) and from Mikseri.net.